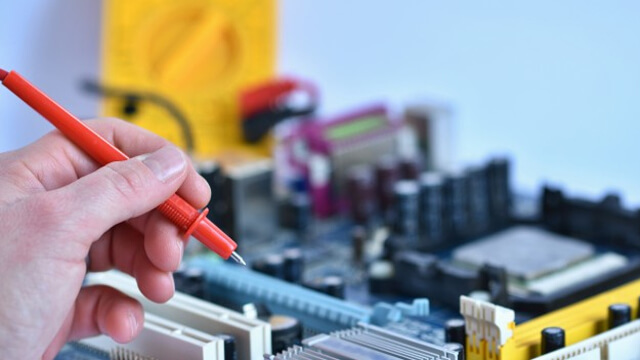 Reboot Computer Repairs Yeerongpilly offers full range of hardware repair services to the Yeerongpilly community and nearby suburbs. Our service is always available to both the residents and small businesses. If you suspect that your PC, laptop or Mac is starting to exhibit hardware failures, you are in the right place. Data backup and recovery – At Reboot Computer Repairs Yeerongpilly, we value our customers’ personal data than anything else. In cases that your hard drive is faulty, we will make sure that all your data are safe and we will try to recover any data loss caused by the hardware failure.